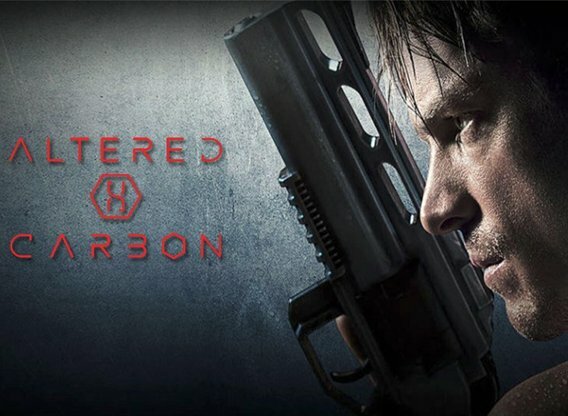 Trailers are hand-picked and this is the best one we could find for Altered Carbon. 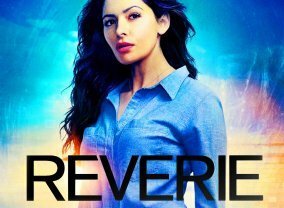 This is set in the 25th century when the human mind has been digitized and the soul itself is transferable from one body to the next. 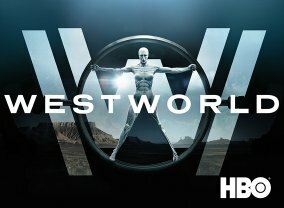 Takeshi Kovacs, a former elite interstellar warrior known as an Envoy who has been imprisoned for 500 years, is downloaded into a future he'd tried to stop. If he can solve a single murder in a world where technology has made death nearly obsolete, he'll get a chance at a new life on Earth. Sorry, no info about the next episode of Altered Carbon is available yet. 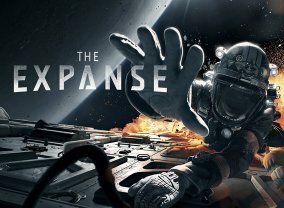 Which TV Series would you suggest to people who enjoy Altered Carbon?